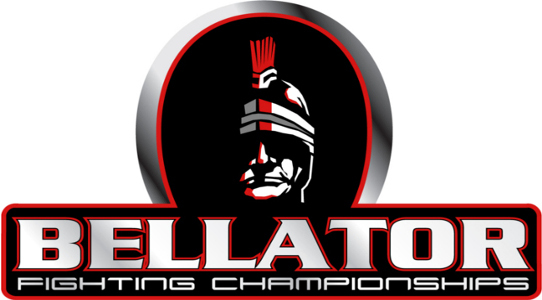 A big and explosive Bellator match is already slated, as the promotion stacked their first Welterweight Quarterfinal for this year. The event will be headlined by a match-up between Lyman Good and Chris Lozano. The televised card will be aired, live, on MTV2. In addition to this, the winner in the event will take home $100,000, and will have a chance to face Ben Askren for a world title.